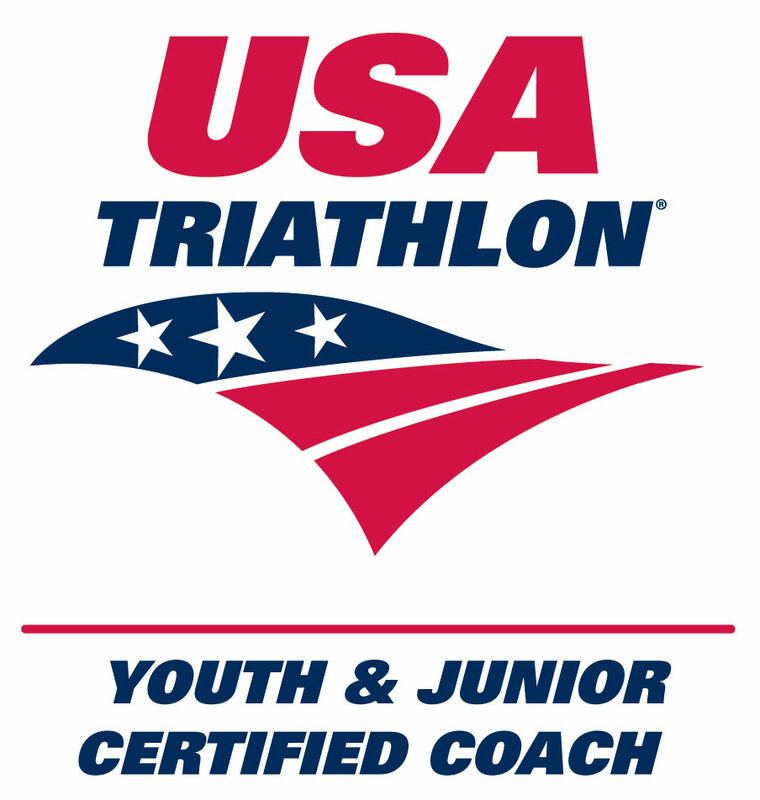 I've been a USA Triathlon and USA Cycling certified coach since 2001. 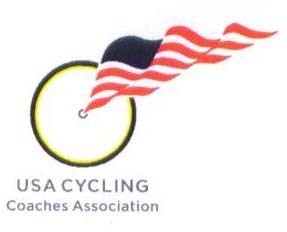 I am also is also a F.I.S.T certified bike fitter and soon to be Certified Total Immersion instructor. 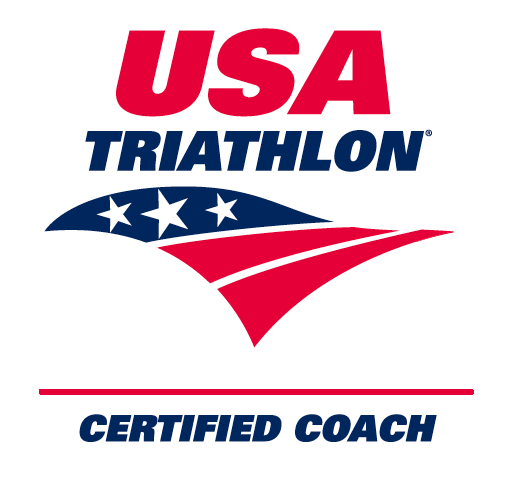 Well versed in the endurance sport area, my experience encompasses nearly 20 Ironman events, including Kona, countless Half, Olympic and Sprint triathlons. I’ve completed over 50 marathons including Boston. While my programs are suited for all levels of all levels of athletes, beginner to elite, but my primary athletes have been every day heroes; people with full time jobs and/or families, parents and grand parents. I coach in the Southern California area and on-line nationwide.